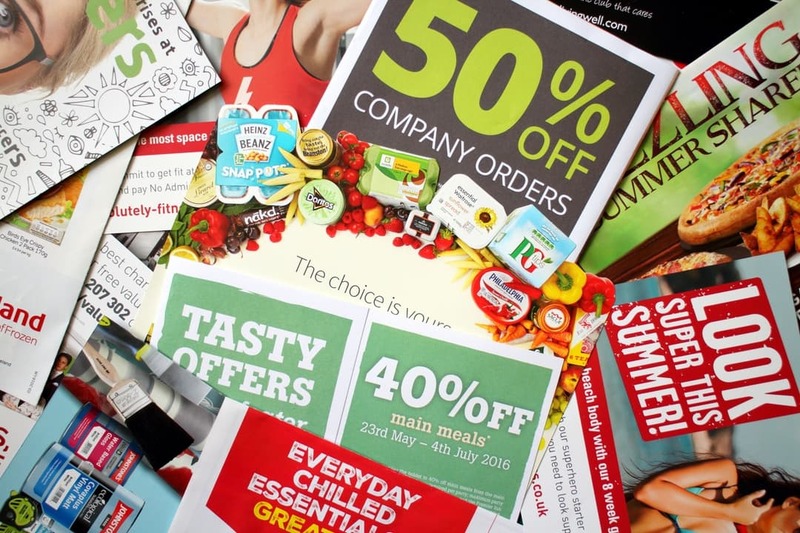 Brochures, business cards, flyers, copies, door knockers, stationary, business forms, safety cards, programs, booklets, reports... we've got you covered! 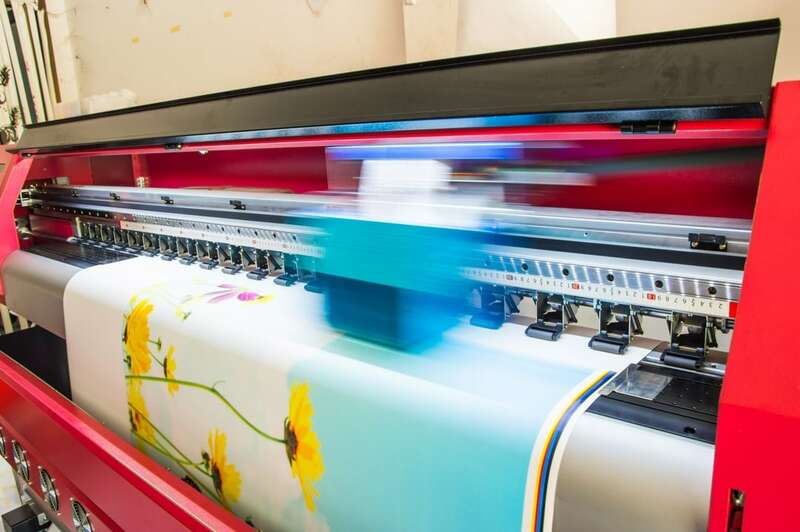 Our in-house printing and finishing equipment, and production experts, are able to produce quality products, with quick turn-around every time, guaranteed. No job is too big either, with our many great print partnerships which will ensure we produce every task on the best equipment in the country, for the best price and highest quality. Our in-house, wide format printer/die cutter will produce your large format graphics in brilliant photo quality color. Banners, posters, and signs mounted on several different materials are all possible with quick turn-around and great quality, guaranteed. This also includes your decal and magnet needs! Need help with branding concepts and logos? Have an idea in mind but just can't make it happen on your own? You came to the right place! 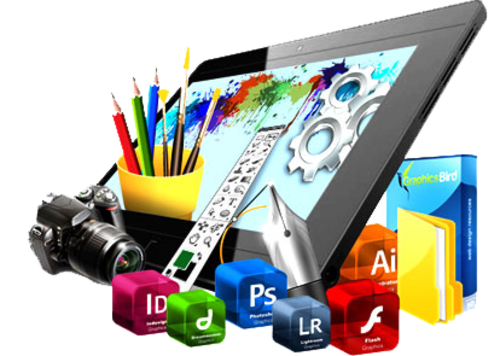 Our professionals are able to take your ideas and create the image you are looking for, or whatever visual design or layout requirements you may have. Our designers are always present at the shop, so swing on by to discuss your ideas and projects! Almost 1,000,000 different ways to get your name out there while showing others you care. Whatever you need, apparel, mugs, umbrellas, watches, we have a supplier for you. Email, or give us a call for more information, or browse our products site at your own leisure. When's the last time you used the Phone Book to find anyone or a product or service? 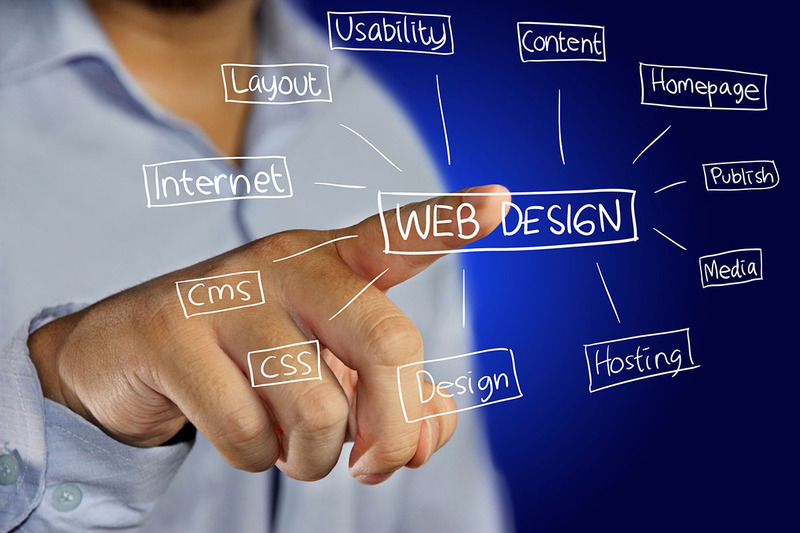 The web is a main resource people use to search for products & services. What is your Internet Footprint? Do you show up if we search your type of product or service? Would you like to be a part of it! 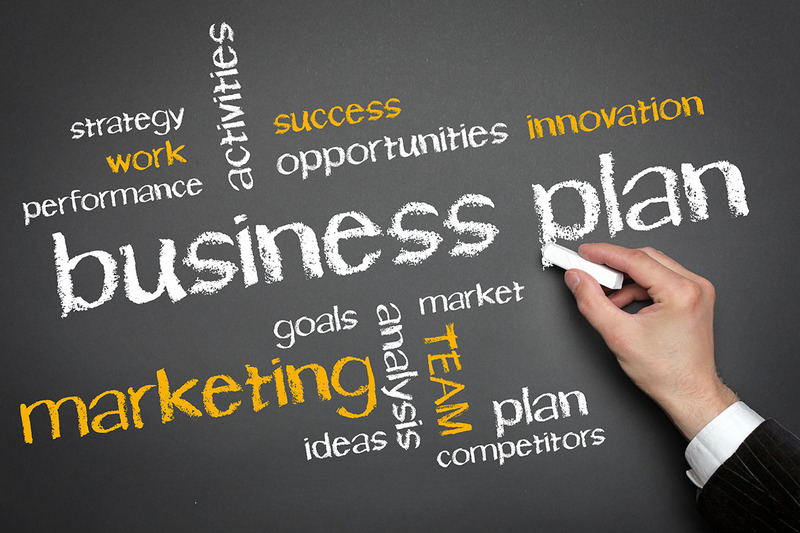 Our team is able to meet with you and discuss your most cost effective means to create and maintain your online presence - whether that be a fresh website, social media, or online ads! Speak to one of our knowledgeable representatives today! What is the purpose of your organization? Which products and services best help you to meet that purpose? Which customers? How well do you know them? Profiling is the key to really knowing someone. How many customer types could you identify, and then list everything you know about them? Then, how do we reach them? 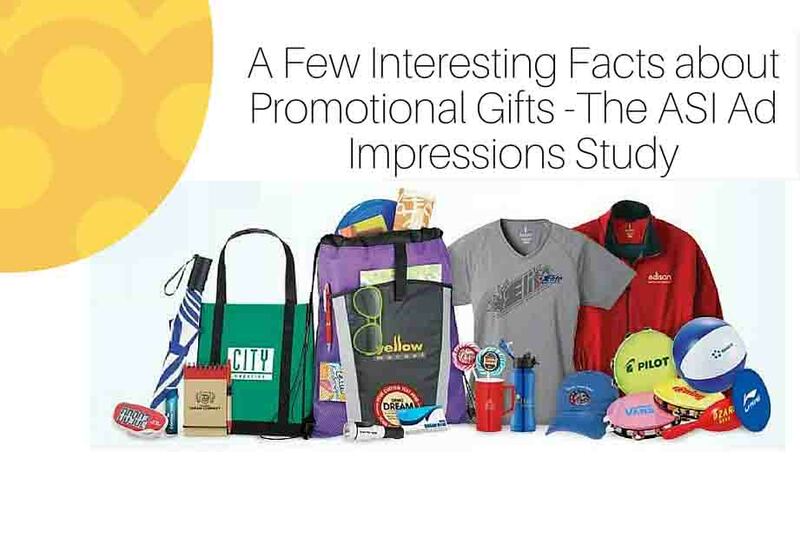 Print, signage, the internet and promotional products are the means we use to get attention. Great products, services, exciting events, activities, news, and having stories to tell is what makes us worth paying attention to. Appropriate locations, welcoming, helpful people, the right equipment and resources all help too. How can we help? meet our team of print & design experts!